In the midst of a drug war in the Philippines, President Rodrigo Duterte has announced a crackdown on the illegal sale of counterfeit over-the-counter medicines. On March 28, Duterte ordered police to arrest anyone involved in the manufacture, import or distribution of falsified pharmaceuticals. 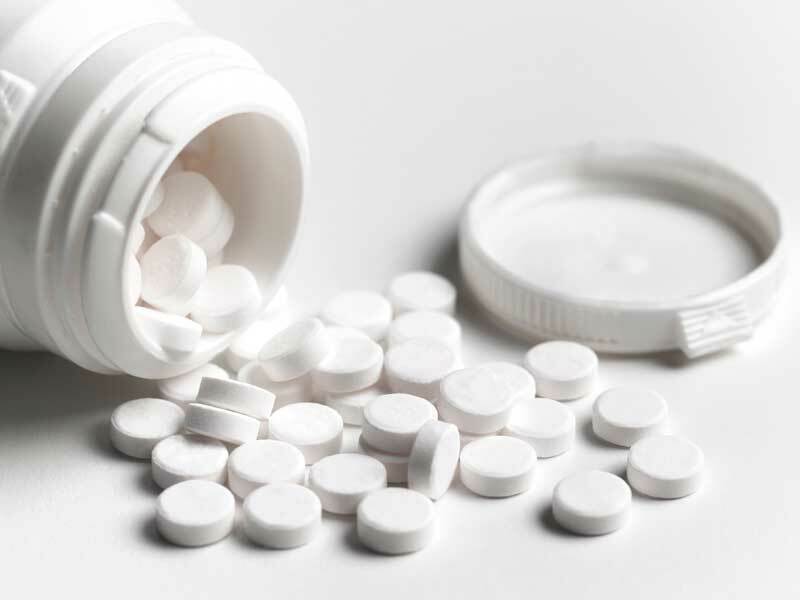 The command followed a public warning made by the Filipino Food and Drug Administration (FDA) and United Laboratories, which highlighted the difference between real and counterfeit medicine – in this case, Biogesic 500mg paracetamol tablets. The warning advised the public to identify modifications in the pill colour, foil patterns and illegible batch number markings on the packaging. Counterfeit medicine, however, is not exclusive to the Philippines: the World Health Organisation (WHO) estimates that in low and middle-income countries, one in 10 medical products are falsified, which are classified as non-FDA approved or intentionally misrepresenting an active ingredient. The FDA has continuously warned of the risk of counterfeit medicines to the economic and public health of the Philippines. Some headway has been made to reduce their availability. In January, the FDA and the Philippine National Police seized over PHP 3m ($57,570) worth of counterfeit medicine in Sampaloc, Manila. The confiscated goods included 15 different brands of over-the-counter medication, which were manufactured by an unidentified local drug company. In November 2017, the WHO estimated that counterfeit medicine accounts for 10 percent of a $300bn industry in low and middle-income countries. Salvador Panelo, Chief Presidential Legal Counsel, recently suggested that the percentage could possibly reach an alarming 70 percent in developing countries. According to the FDA’s Regulatory Enforcement Unit, seized products that have been imported from China or India are sold, directly or via online transactions, at a low cost in order to reel in unwary small-time dealers. The counterfeit pharmaceutical industry in the Philippines is clearly lucrative, while the importation of fake drugs through various channels is an added burden for authorities. Supply and demand is a key factor in driving the low price of counterfeit medicine compared with authentic drugs. “Counterfeit drug makers and suppliers will continue to distribute and manufacture as long as affordable medications are needed,” explained Verona. This is because affordable yet authentic medication is hard to find in the Philippines. Since 1985, drug prices have risen at a faster rate than in neighbouring countries like Thailand, Malaysia and Indonesia. Furthermore, a 2008 study stated that 12 percent VAT and public pharmacy mark-ups, some as high as 30 percent, contribute to the unaffordability of generic medication. Jovencio G Apostol, a professor of pharmacology at the University of Santo Tomas, observed: “Health insurance coverage of Filipinos is one of the lowest in Asia.” As such, pharmaceutical products comprise 64 percent of out-of-pocket expenditures in Filipino households. Counterfeit drug manufacturers have exploited this need for affordable medication to satisfy their own money-making objectives.